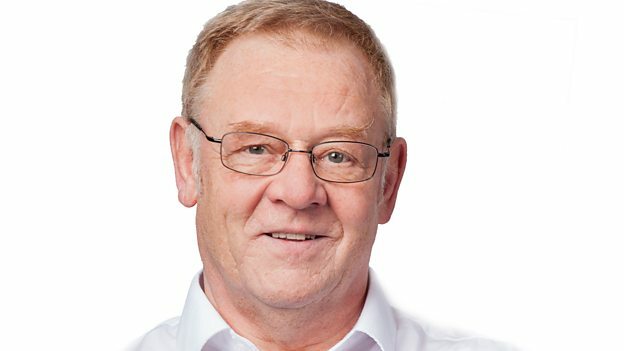 Allan Beswick brings you everything you need to face the day - the big interviews, the latest news and sport from Greater Manchester and beyond, plus all the travel and weather information you need. 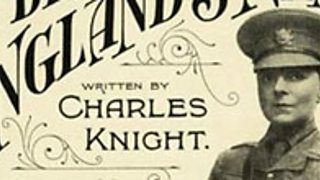 The tale of Private Harry Twidale of the 2nd Battalion the Border Regiment from Oldham. How does an airport prepare for high winds? Mat Trewern met David Woodward, City Airport.